It’s Blue Monday 2016. If you haven’t already, you should troll through your Archives and pull out a favourite blue. 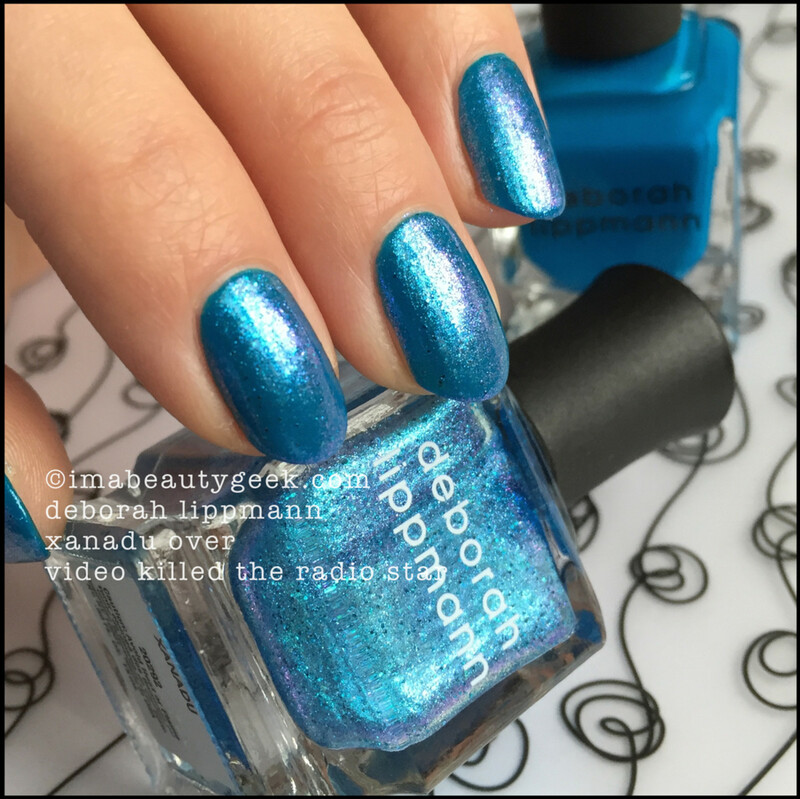 This year (after much deliberation), I emerged from my Helmers with Deborah Lippmann’s Video Killed the Radio Star clutched tightly in my hand. 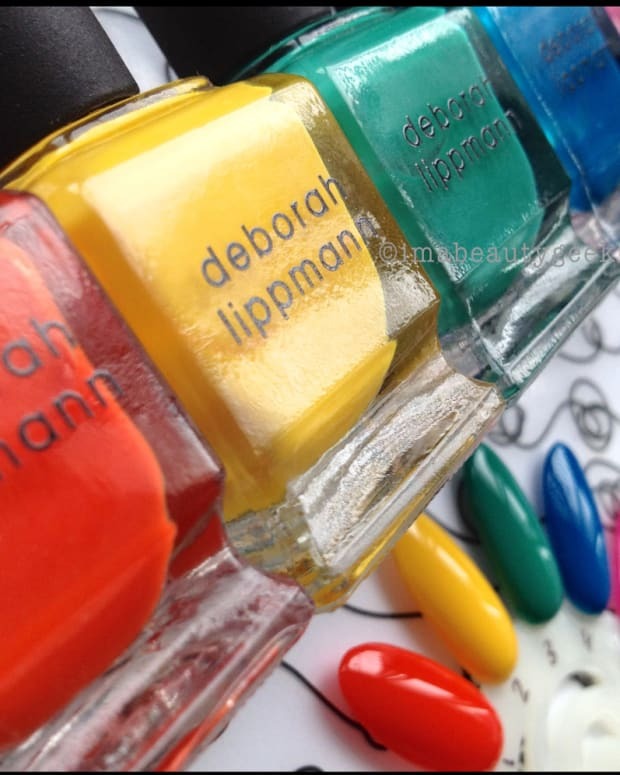 Released in 2014 with the Deborah Lippmann 80’s Rewind Collection, you’re looking at exactly two regular coats of polish that level beautifully and leave behind an excellent shine. 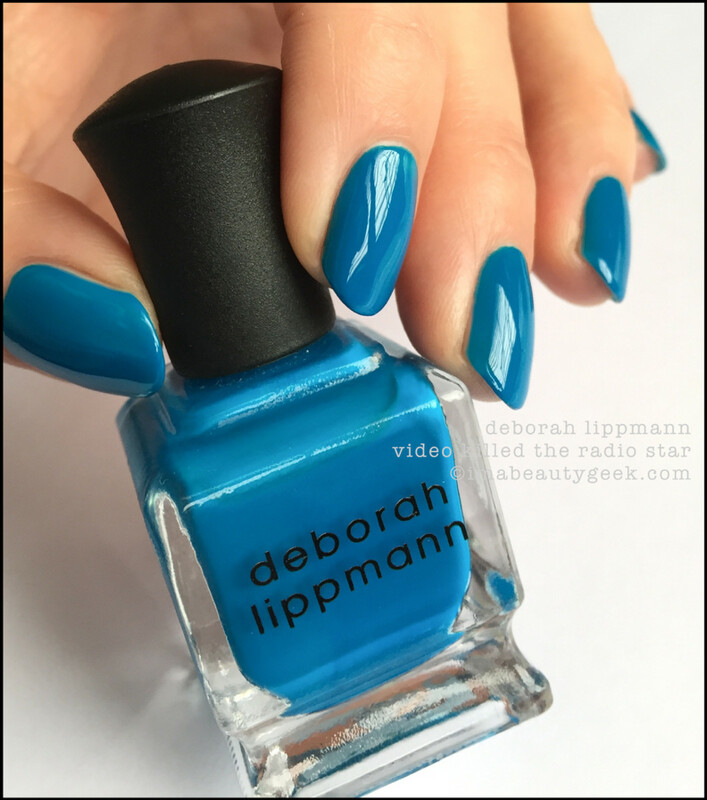 It’s bold and bright and I have no other blue that compares. Oh. And conveniently located in the same Helmer drawer, I found this! 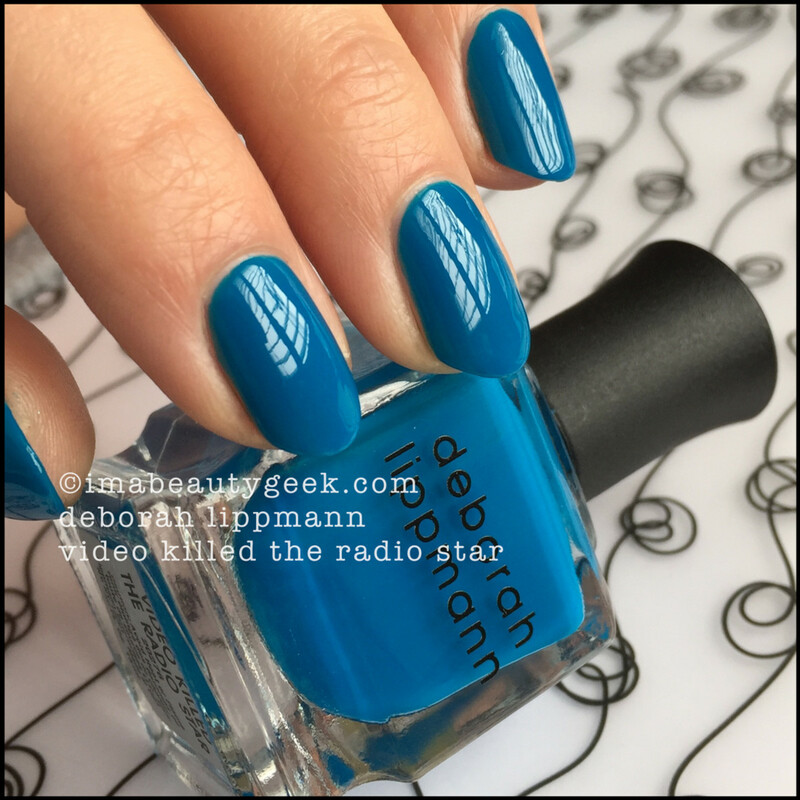 It’s Deborah Lippmann’s Xanadu (below) and it’s splendid as a Blue Monday 2016 top coat. That’s one coat over Video Killed a Radio Star. 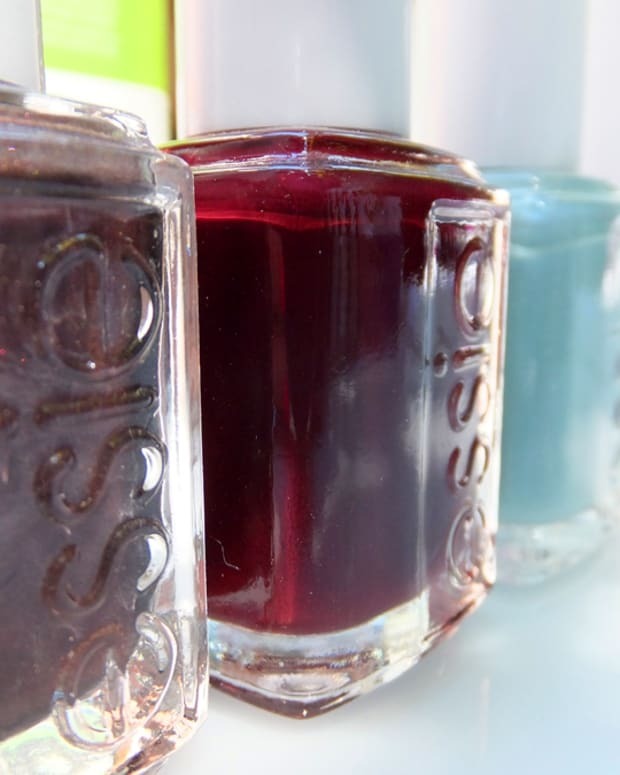 You’ll want to be careful with removal – don’t twist or smear the stuff around or you’ll end up with the Dreaded Blueticles. 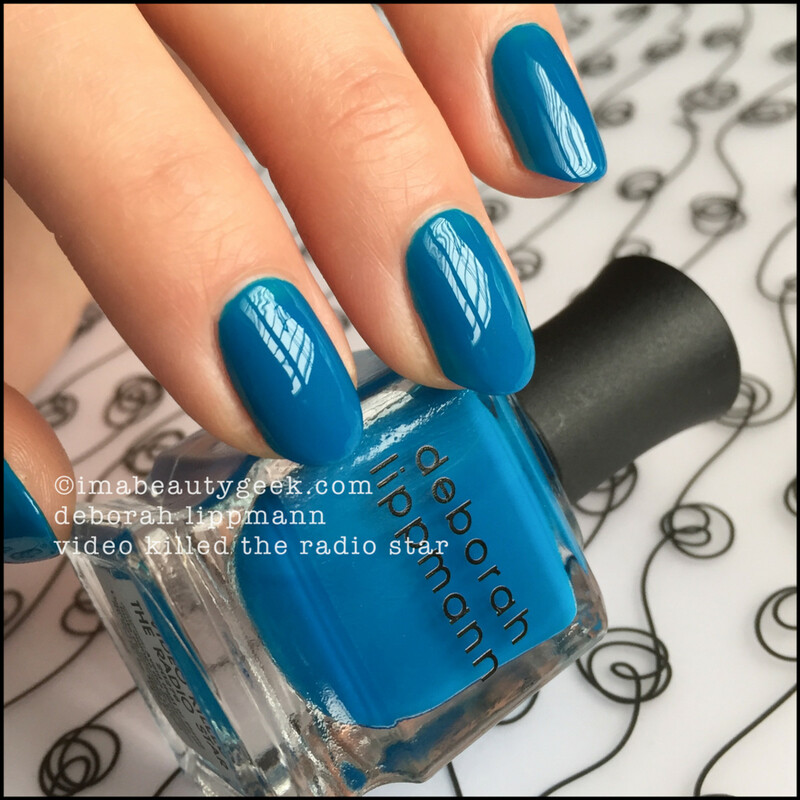 Deborah Lippmann Video Killed the Radio Star is available murale.ca, neimanmarcus.com and bloomingdales.com. So? 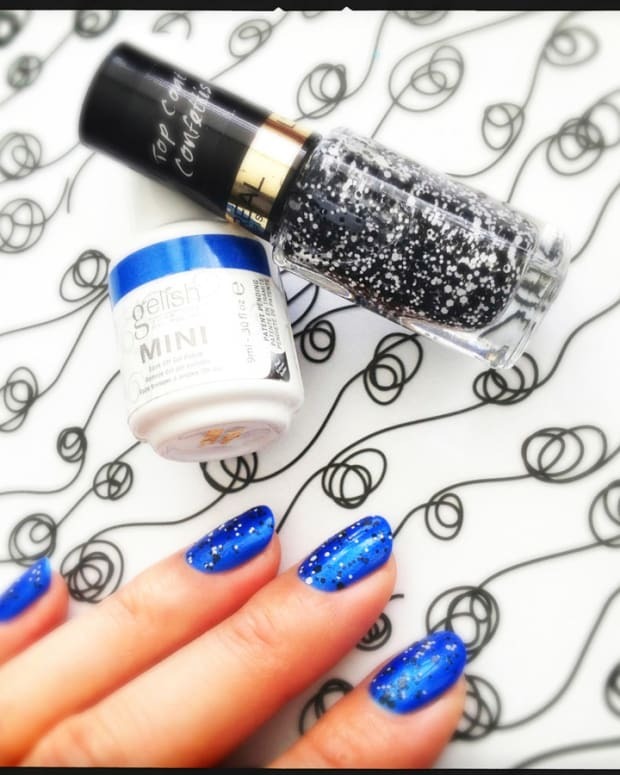 What are you sporting for Blue Monday 2016? Manicures and photographs Karen Falcon (She’s currently Soul Mining in 1983).